José Raúl Capablanca Sekrety masterstva by A. Bezgodov (Rostov-on-Don, 2018). Odesskie tayny Aleksandra Alekhina by S. Tkachenko (Moscow, 2016/17) – plus English translation. 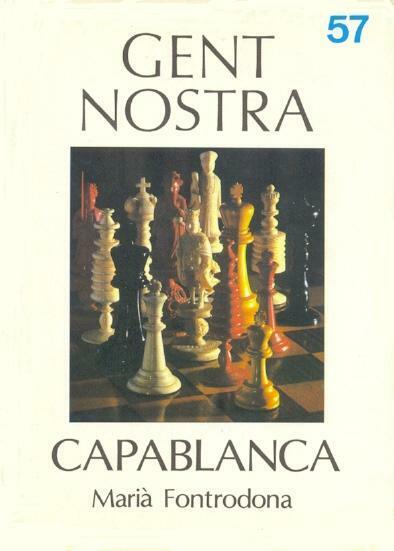 These lists exclude not only works by Capablanca and Alekhine but also match and tournament books involving them, as well as fiction (e.g. 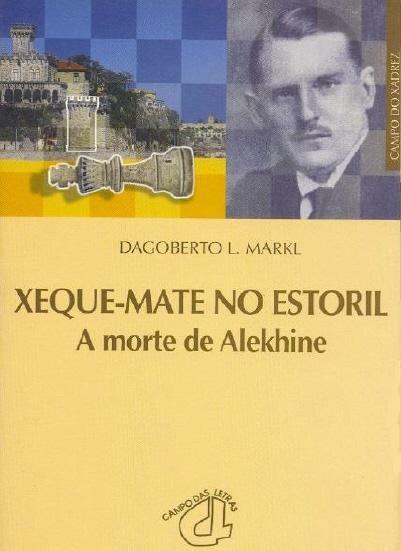 the novels by Kotov and Yaffe concerning Alekhine). Another intentional omission is Alekhine’s Block, which is not specifically about him. The lists of books in our collection (presented in C.N. 4416) have been supplemented here by titles subsequently mentioned to us by Luca D’Ambrosio (Bolzano, Italy), Miquel Artigas (Sabadell, Spain), Javier Asturiano Molina (Murcia, Spain), Michael Negele (Wuppertal, Germany), Hassan Roger Sadeghi (Lausanne, Switzerland), Leonard Skinner (Cowbridge, Wales), Olaf Wolna (Hamburg, Germany) and Yakov Zusmanovich (Pleasanton, CA, USA). Books not in our collection are marked with an asterisk. Latest update: 4 August 2018.